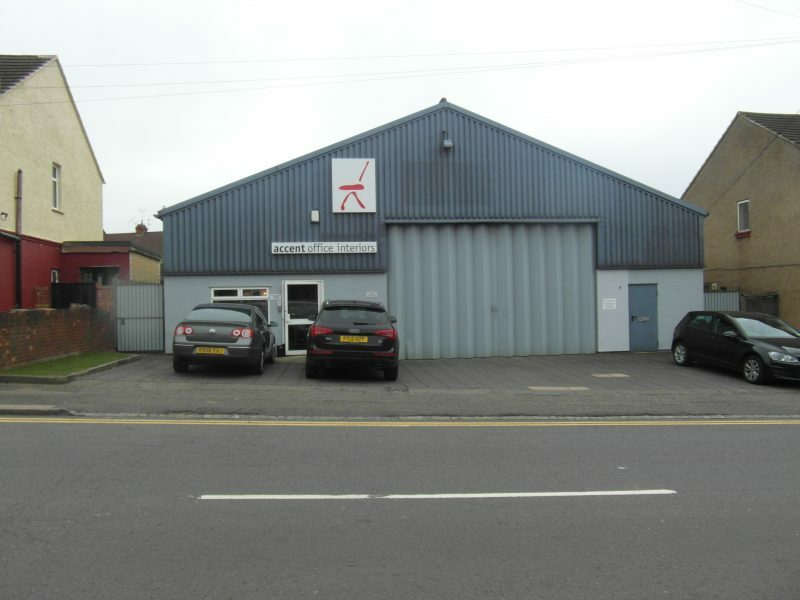 Freehold factory with well fitted showrooms and offices, car parking and loading. Title: The property is secured under Title BD142038. The area of land verged red, coloured blue to the rear of the property and adjoining the vehicular access from Portland Road is no longer included in the Title. Location: Fronting the eastern side of Kingsway between its junctions with Dunstable Road and Portland Road, sandwiched between residential properties, the property is in a mixed residential and industrial area. Junction 11 of the M1 motorway is within five minutes drive in normal traffic conditions. Luton town centre is one and a half miles east of the property with Dunstable two and a half miles west. Description:A single span industrial unit including first floor offices which has been internally refurbished to a very high standard for this type of property. The basic construction of hollow block walls supporting lattice steel roof trusses are enclosed with asbestos. The front elevation has been relieved with tin cladding. Planning:The property has been used for warehouse/workshop/offices/showrooms. Any prospective purchaser concerned about planning issues should consult with The Planning Department, Luton Borough Council, Town Hall, Luton, Beds LU1 2BQ. EPC: An Energy Performance Certificate exists. Legal Costs: Each party to pay their own costs save that any prospective purchaser will be required to pay abortive surveyors’ and solicitors’ costs if they do not proceed after contracts have been exchanged. Note: Contracts are to be exchanged within twenty eight days of the date of receipt of contract documentation and completion within twenty one days thereafter.